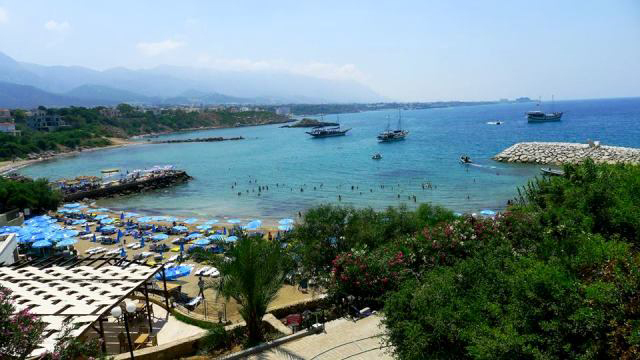 We are located in Kyrenia. Our dive center is shore based and all of the facilities are compact. The setup platform is only a few steps from the water and the boats. Our dive center is only 10-15 min ride from the most exciting DIVE SITES of the Island. There are separate rooms for changing and the customers dive gear. There are all other beach facilities like restaurants, bar, sun beds, shades, snorkeling and water sports at the same spot.